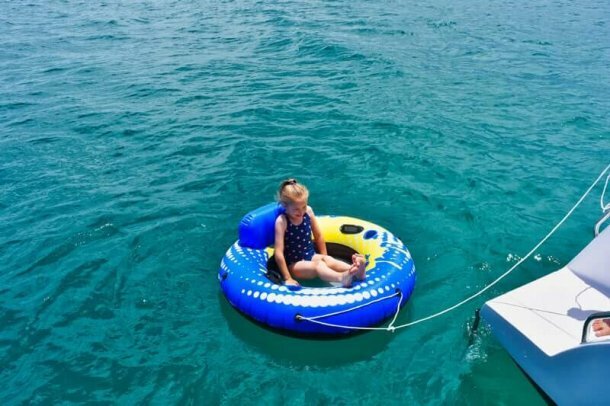 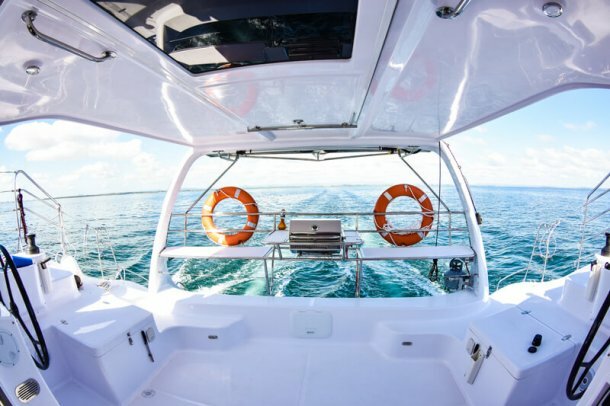 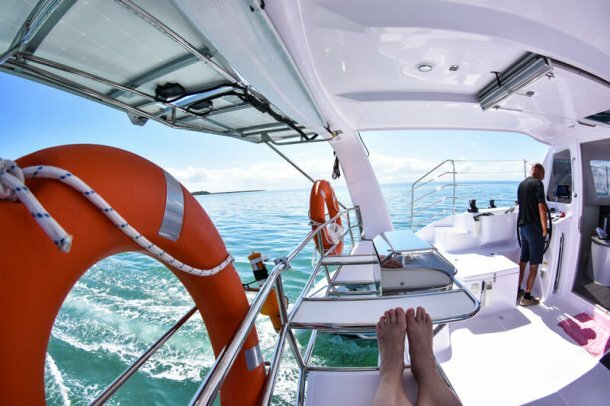 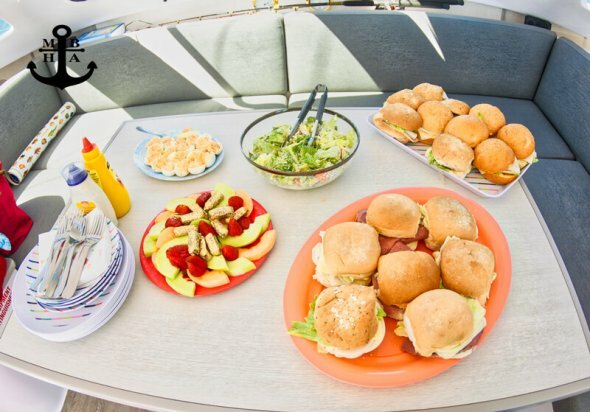 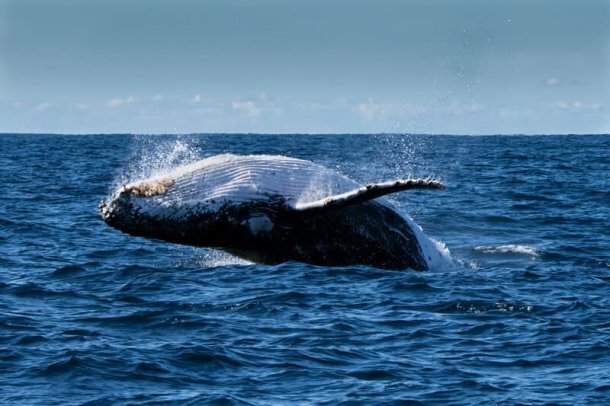 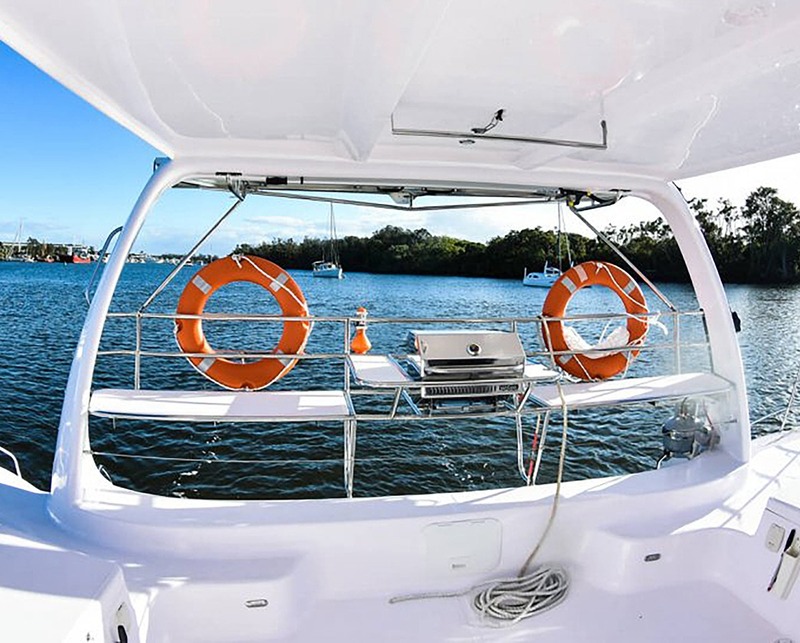 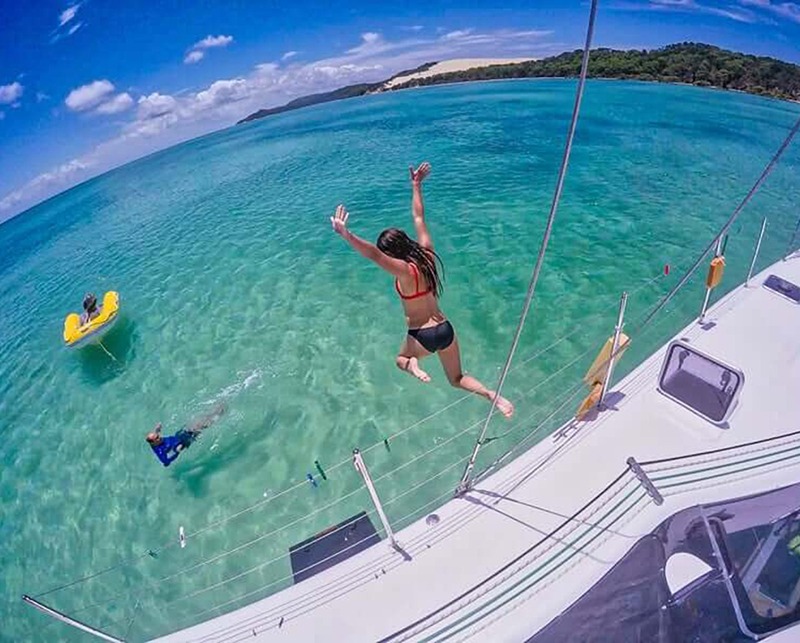 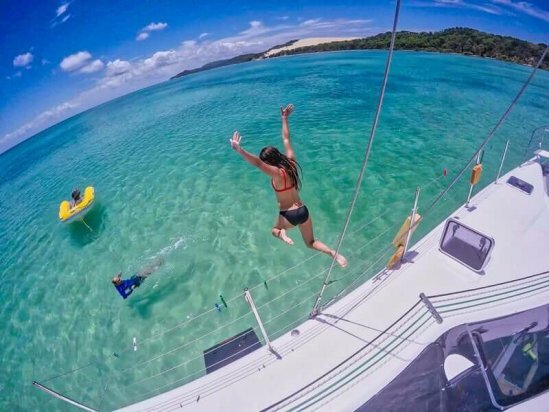 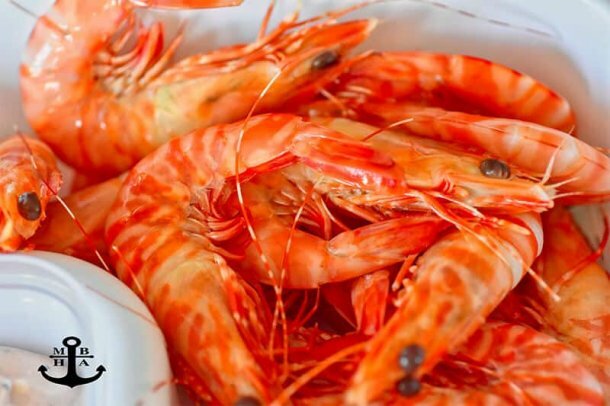 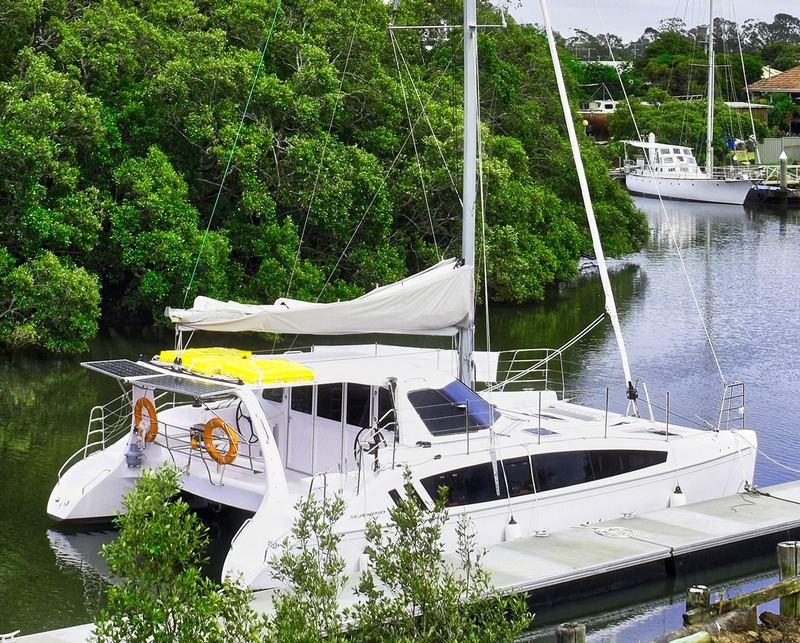 Boat & Yacht Hire in Brisbane | Yachting on Moreton Bay from Bribie Island to the Gold Coast. 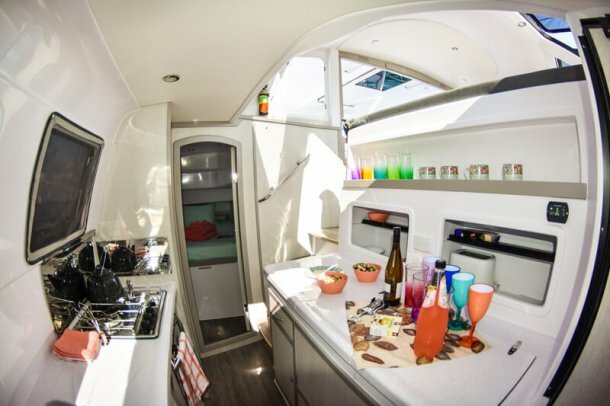 Moreton Maiden is launched with 4 Cabins & a Convertible Saloon. 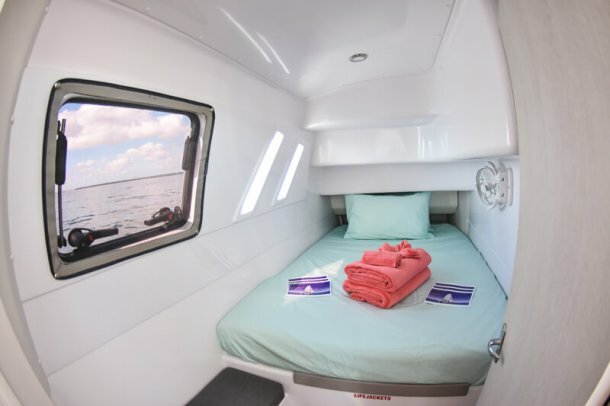 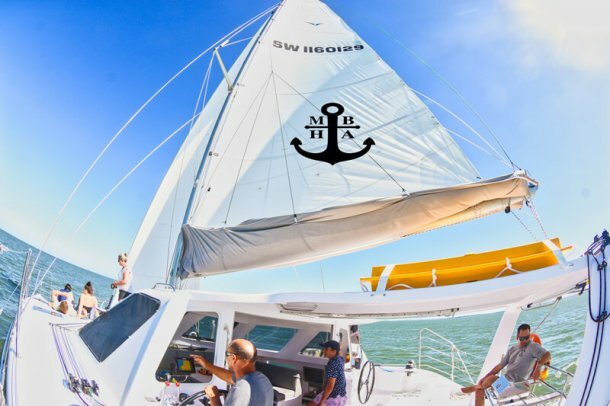 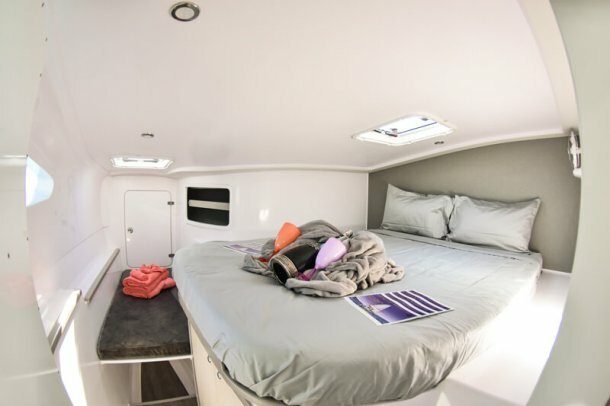 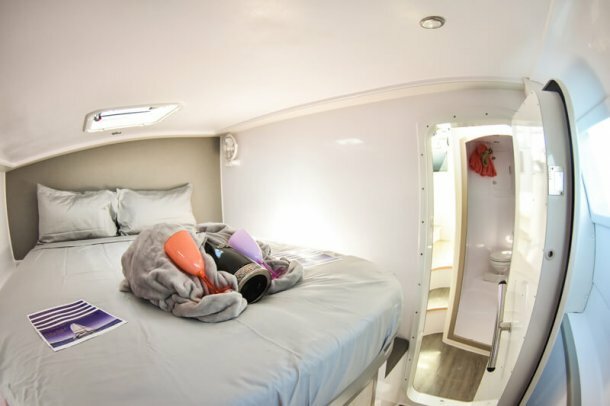 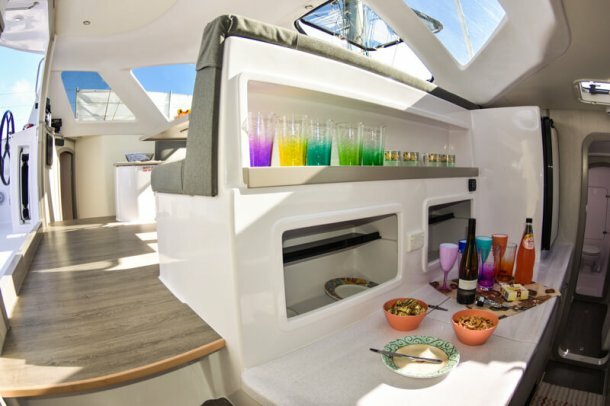 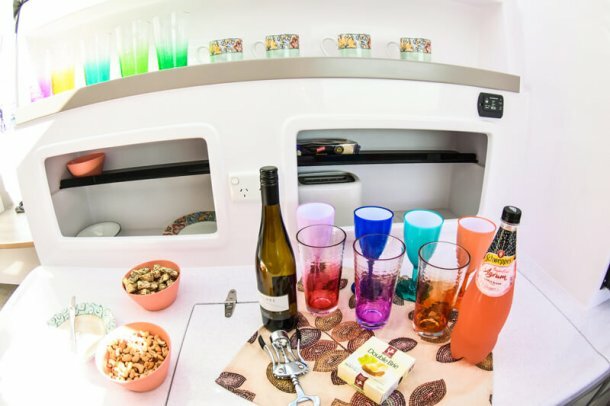 Moreton Maiden Seawind 1160 Lite Catamaran can take up to 10 guests overnight, and is surveyed as the first new 2017 commercial requirements yacht for up to 28 guests for captained day sails. 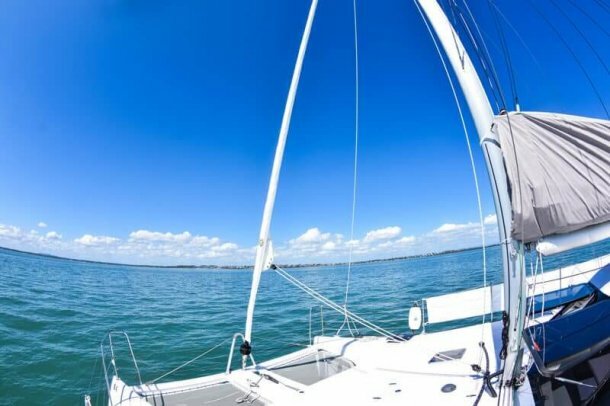 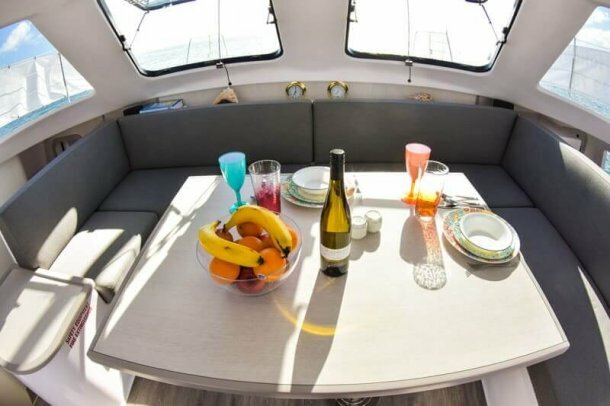 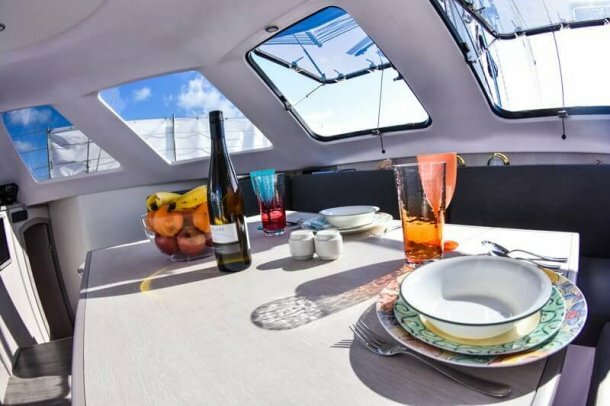 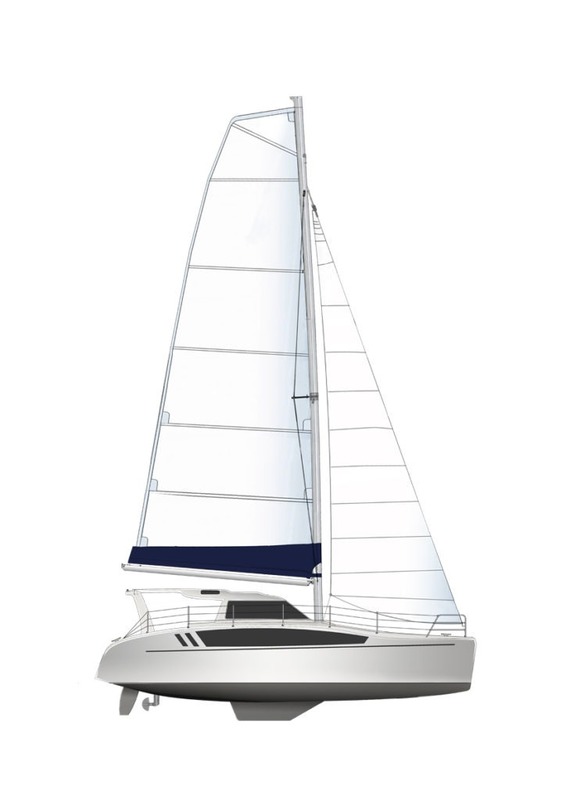 Moreton Maiden is designed to be first and foremost a sailing boat but with two great fuel efficient engines, it is equally as good as a power catamaran. 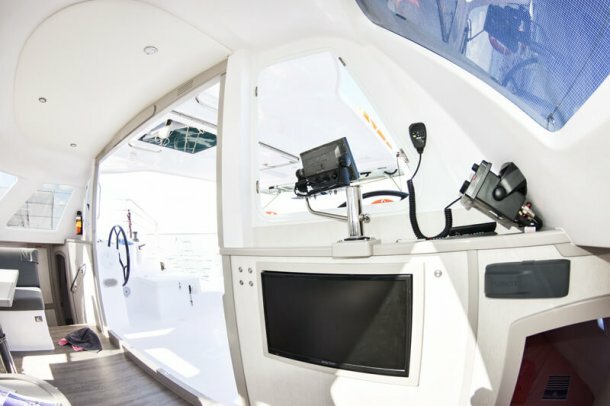 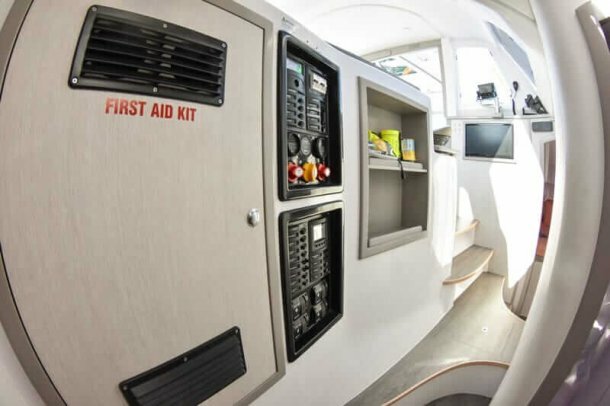 With twin helm stations protected from the weather, all lines leading back to the cockpit and 360 degree visibility, it is are set up to be easily handled by a crew of one or ten. 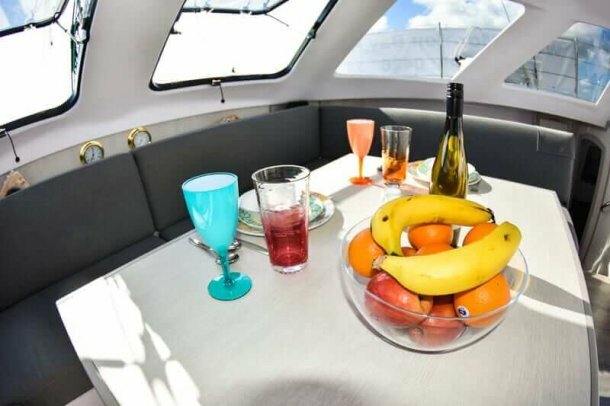 The trifold door system allows for indoor/outdoor living like no other boat on the market and is perfectly suited to the Australian climate. 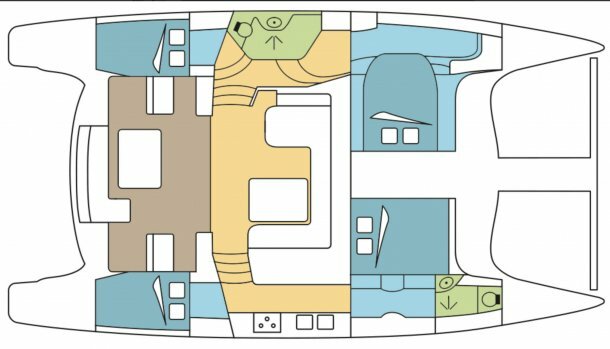 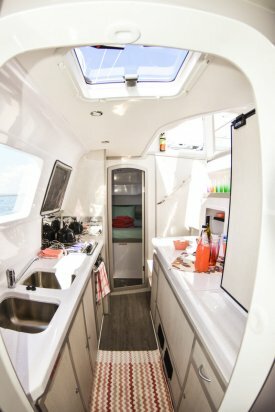 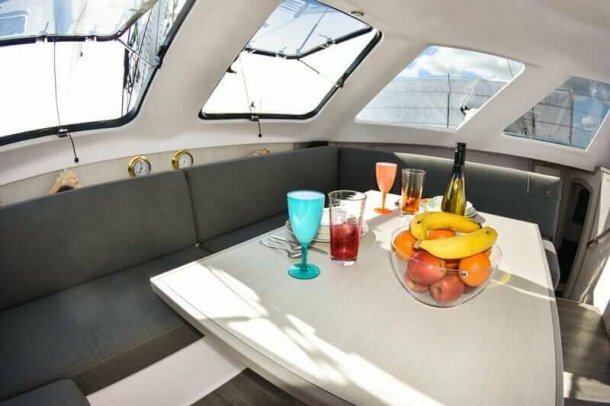 This is a fantastic yacht, the space and bench seating around the cockpit is nice and high, giving great views and comfort for all. 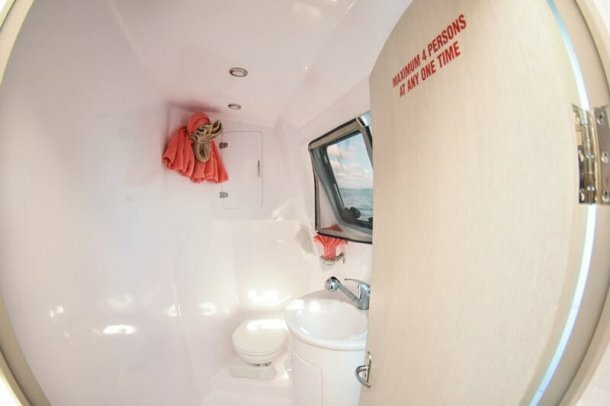 Must provide meals and a cabin. 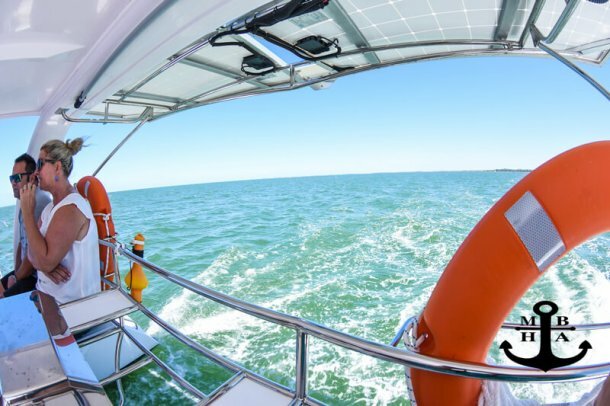 Marine Park fees (if applicable) $35 per person over the age of 4, one-off fee for the trip. 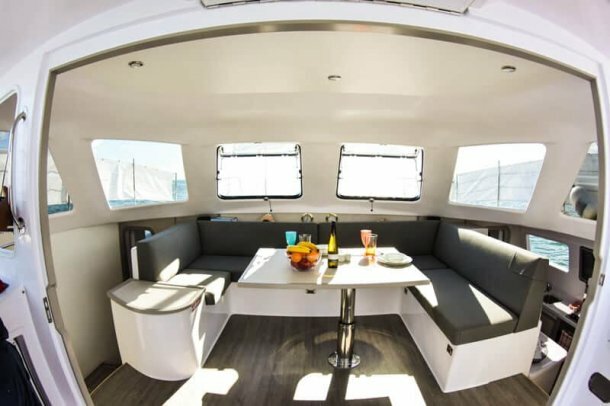 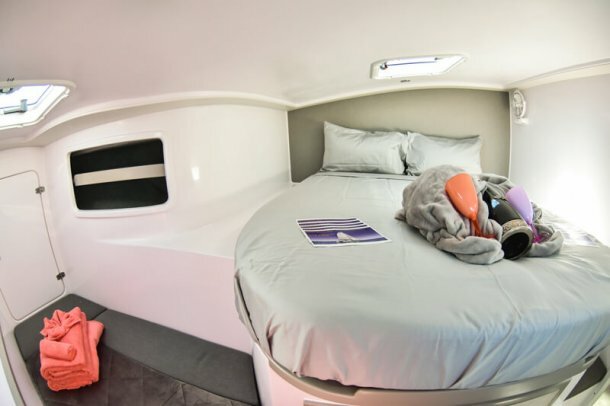 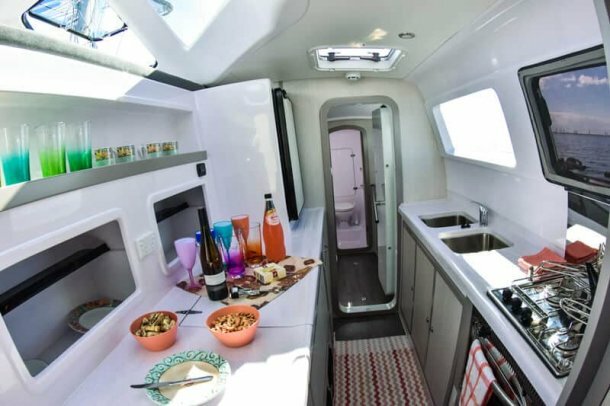 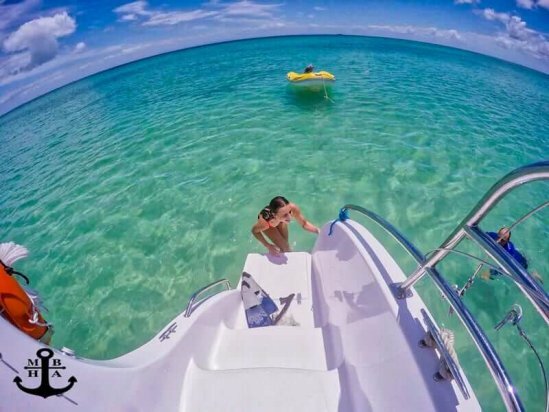 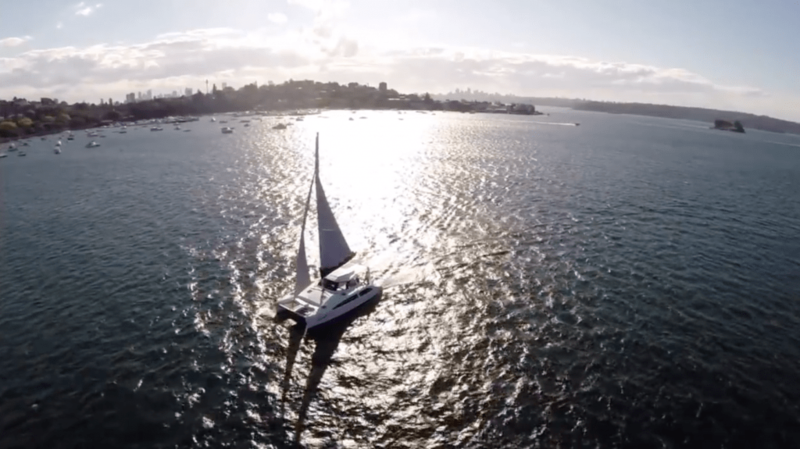 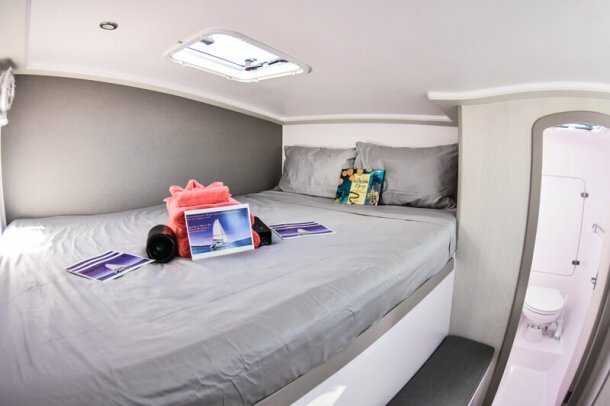 Sail on the newest catamarans that are designed to be easy to sail or to simply drive them like a car.